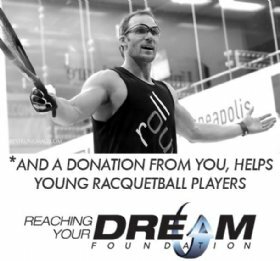 Play in Vetta Racquet Sports Concord's first racquetball tournament for 2017! Start times for first round match(s) will be available after 6:00 PM Thursday 1/12/2017. Call if you don't have internet access. Play starts at 6:00 PM on Friday 1/13/2017.